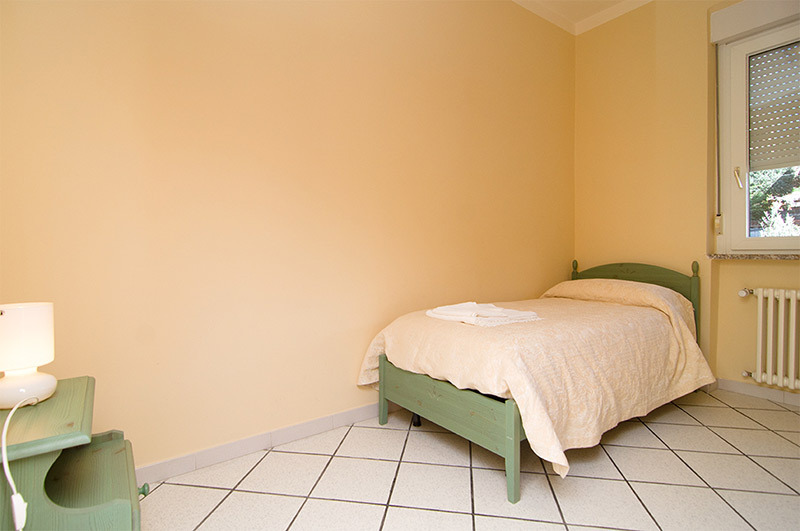 The apartment on the first floor has three bedrooms: a double bedroom with a four-poster bed, a bedroom with a double bed and a single bed, a single bedroom. For a very comfortable holiday, in addition to the kitchen, there is also a living room with a sofa bed and a fantastic balcony with an amazing view on the sea. The bathroom has both a shower unit and a bathtub. All guests have access to the swimming pool with a Jacuzzi hydro massage. On the ground floor of the Locanda you can find the seafood specialties Restaurant working both for lunch and dinner. Extra services: final cleaning (upon request), weekly linen change, sat tv, swimming pool linen and private parking area The position of Locanda is enviable: the panorama view enjoyable at the sunset, the immediacy to Casal Velin center and to the most attractive destinations of Cilento (Velia, Paestum, Palinuro, Oasi di Morigerati), Casal Velino harbor from where, thanks to the Metrò del Mare, can be reached the island of Capri. Stays are from Saturday to Saturday. First floor app. 6 p. Up to 7p. For additional information, alternatively use the request info form, it is possible to contact us by telephone. Air Conditioning. 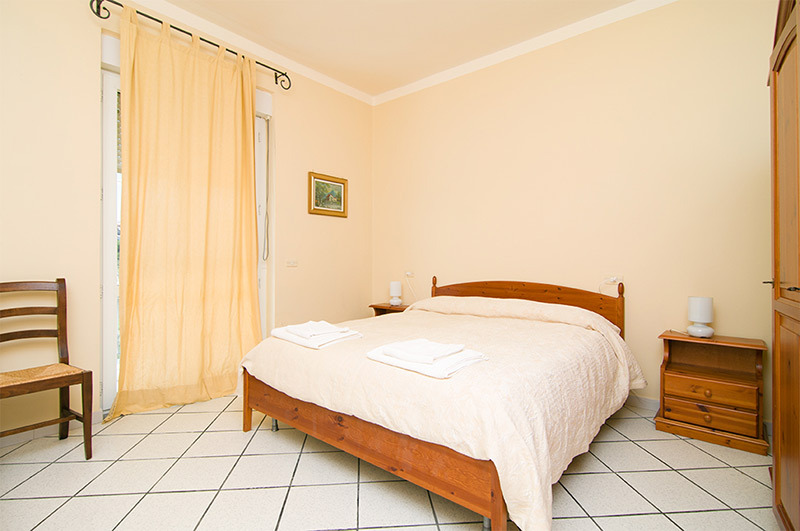 The Apartments "LOCANDA LE TRE SORELLE" are equipped with air conditioning "cold and heat", apartments "CASA FRANCA" are equipped with radiators only. The swimming pool with a Jacuzzi hydro massage overlooking the Golfo di Velia and Casal Velino. The swimming pool is open to guests from 25.05 to 30.09 (specified date) if weather conditions are good. Both Blu and Orange apartments and Casa Franca have a fantastic balcony with an amazing view on the sea. © 2012 Locanda Le Tre Sorelle. All rights reserved.